New York-based Berdon LLP (FY13 net revenue of $101 million) has admitted two professionals to its tax team. 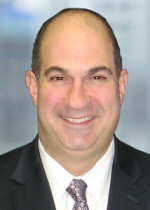 Kevin Levine and Lee Zimet have joined the firm as principals. 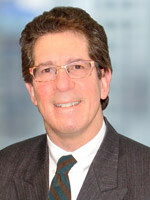 Joining the firm’s Jericho, N.Y., office, Levine brings more than 30 years of experience in the accounting profession. Advising across numerous business sectors, Levine works closely with clients and their attorneys, financial advisors and other key professionals to help ensure that services are fully coordinated for informed decision-making. An attorney as well as a CPA, Zimet has more than 30 years of experience in the accounting and legal professions. He advises financial institutions and private equity businesses on domestic and foreign corporate tax issues and structuring. Leveraging deep technical expertise, he has devised innovative tax solutions and designed tax calculation models for clients.